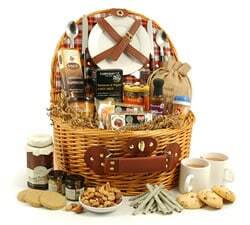 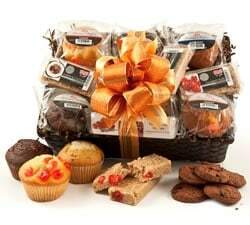 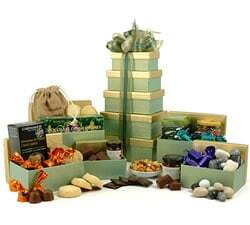 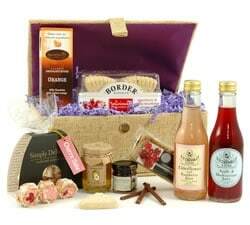 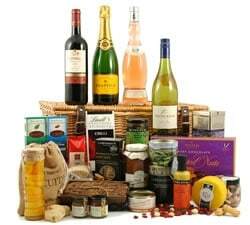 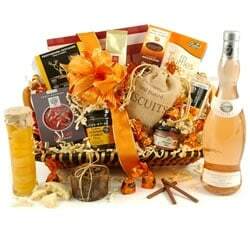 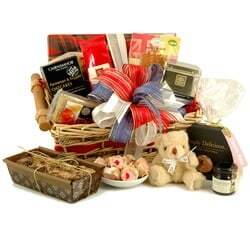 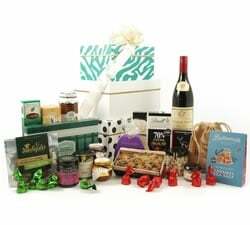 Looking for the ideal present for a friend, family member or corporate client? 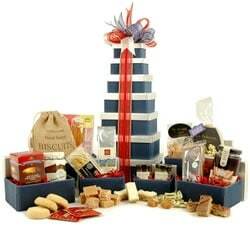 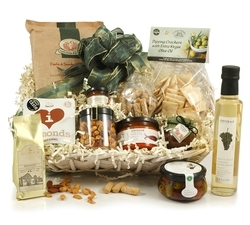 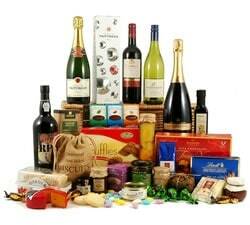 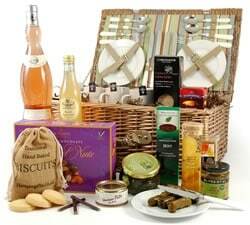 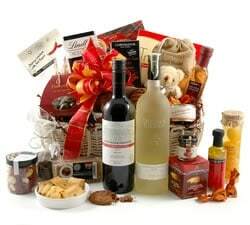 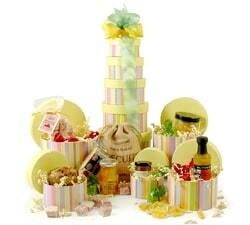 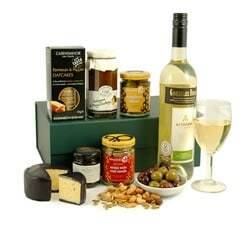 Try one of our beautifully presented food hampers & baskets, featuring premium pâté, olives, cheese, nuts, crackers and more. 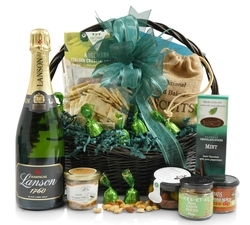 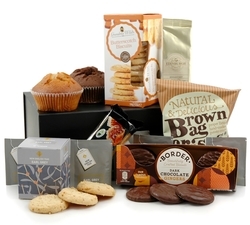 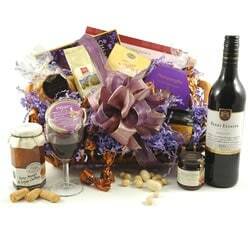 Our selection of beautifully presented food hampers and gift baskets are a fantastic gift for a friend, family member or a thank you to a corporate client. 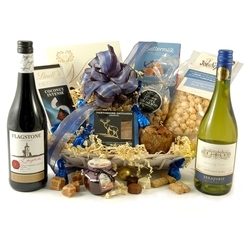 Whether a sweet tooth or a thirsty throat - we'll help you to impress! 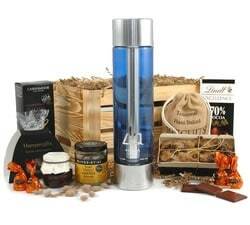 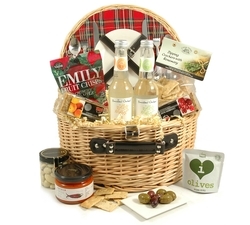 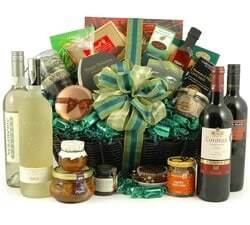 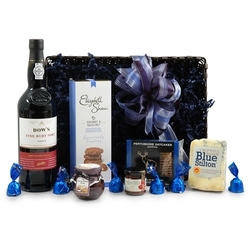 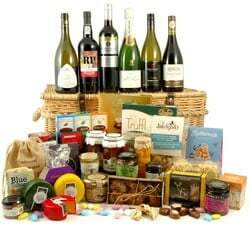 Ranging from colourful gift towers such as the Summertime Gift Tower or the Jade to themed gift baskets such as our Luxury Port & Stilton Hamper or A Taste of Ireland. 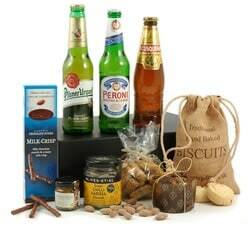 For the most regal of tastes we offer The Excelsior, The Royal and The Opulence - one of our largest hampers, filled with 39 gourmet food & drink items. 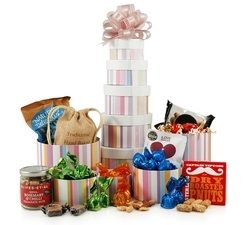 Whatever the occasion, you'll find the perfect gift for your loved ones, crafted by hand, using the highest standards of packaging and gift-wrapping.